He was born in Turkey in 1977. He graduated from Uludağ University in 2002. He started to work in the field of aestehtic and cosmetics in Bursa in 2002. He founded his medical aesthetic centre in 2007 and performing Hair Loss and Hair Transplantation practices in the large corporate hospital licensed by the Ministry of Health , he became a reliable and innovative name in this field. Hair Transplant SurgeonHe was born in Turkey in 1977. He graduated from Uludağ University in 2002. He started to work in the field of aestehtic and cosmetics in Bursa in 2002. 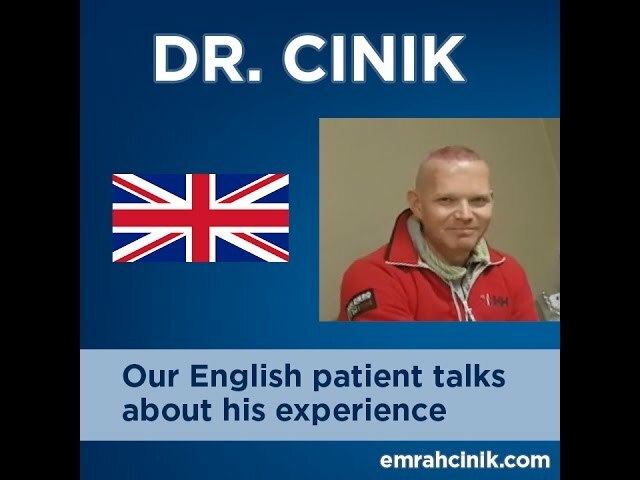 He founded Dr. Cinik medical aesthetic centre in 2007 and performing Hair Loss and Hair Transplantation practices in the large corporate hospital licensed by the Ministry of Health , he became a reliable and innovative name in this field. In our clinic we recommend to all our patients to use the Dr. Cinik Support Products. 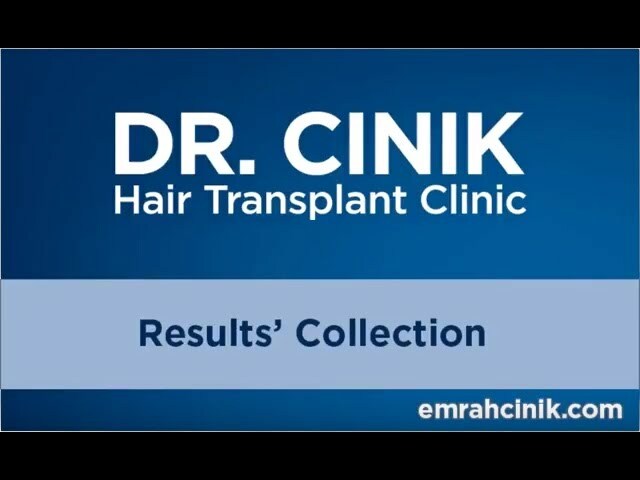 The effect of Dr. Cinik Support Products are; Support the transplanted hairs and helps for ..
DHI method is the newest method in hair transplant. Extraction is the same with FUE method. But implanting process is different. In implanting process implanter (choi) pen is us..
As nature of hair loss pattern it is better to start with a new hairline and high density in the front thinning towards to the back. If seen extracting more is needed or possible,..
We transplant most of possible number (5000) of grafts to cover the patients baldness area with maximum density. ..
We provide PRP Treatment as part of the surgery (with an estimated value of € 300) PRP therapy is a hair loss treatment which involves drawing patient’s own blood, by processing..